We are going back to school to better serve our internal and external customers. Over the next few months our management group will be attending the Project Leadership Program at the NAIT Shell Manufacturing Centre. This program is designed to improve communication, service, and support methods. This will be a welcome refresher for some of us and new concepts for others. 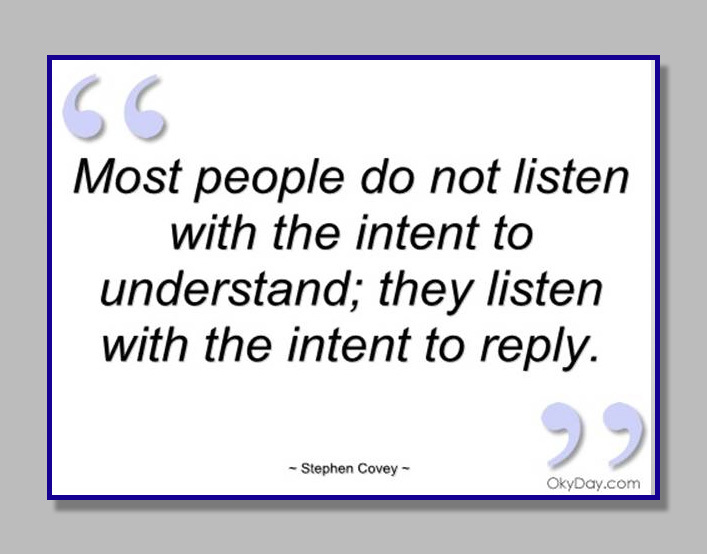 A little Stephen Covey every now and then is a healthy thing!